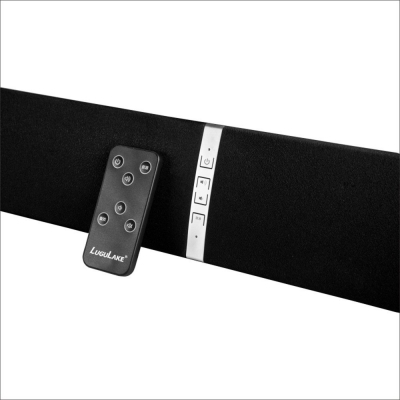 The soundbar is so attractive to put in your room. 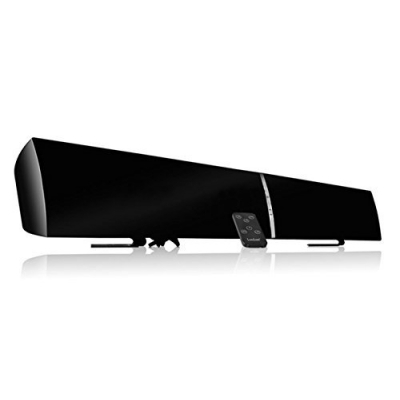 Best choice for your stereo streaming music, movies and TV shows. 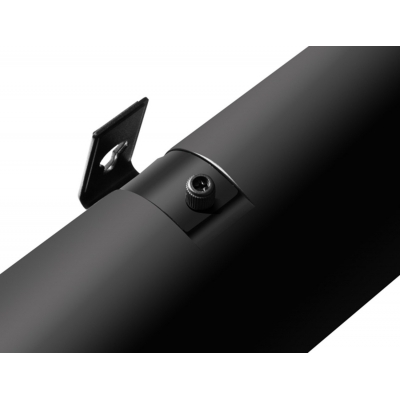 The volume can be adjusted on the panel or remote control for wireless operation from distance. 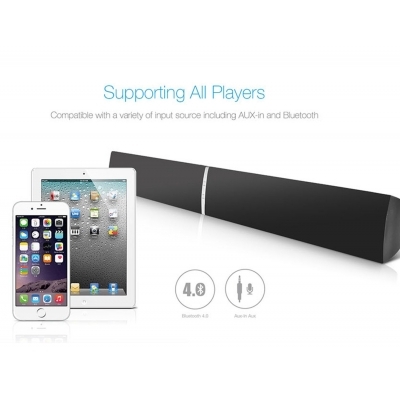 You don't need to turn off the speaker getting out from warm bed any more. 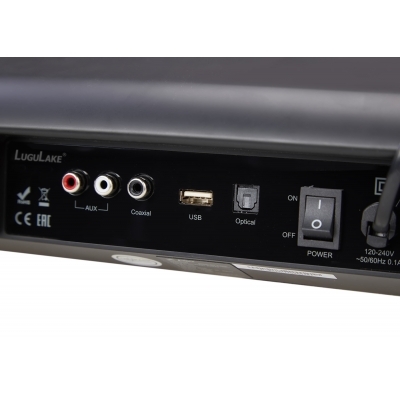 Optical Port, RCA and 3.5mm audio jack input as well as wireless way connect with TV, smart phones, iPad, tablets, laptops, DVDs, MP3 players and many devices you want. 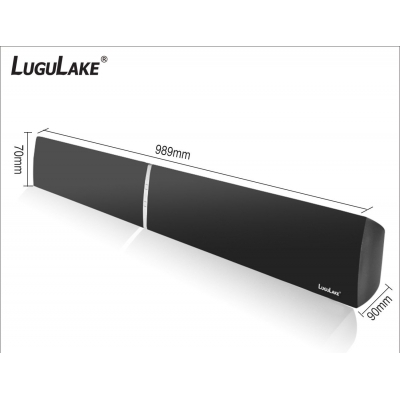 You have several choice to place this soundbar-Stand and wall-mountable design is great for small-large room. 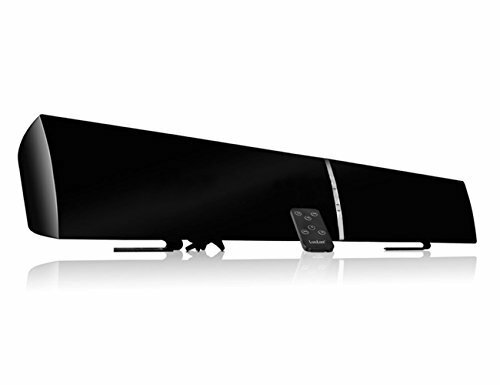 With wireless and wall mounted feature, no matter table top or hanging beneath your wall-mounted flat-panel TV, the room always looks clean and tidy.